John Thompson is Honorary President of the Academy its Founder Chairman (2006-2010). 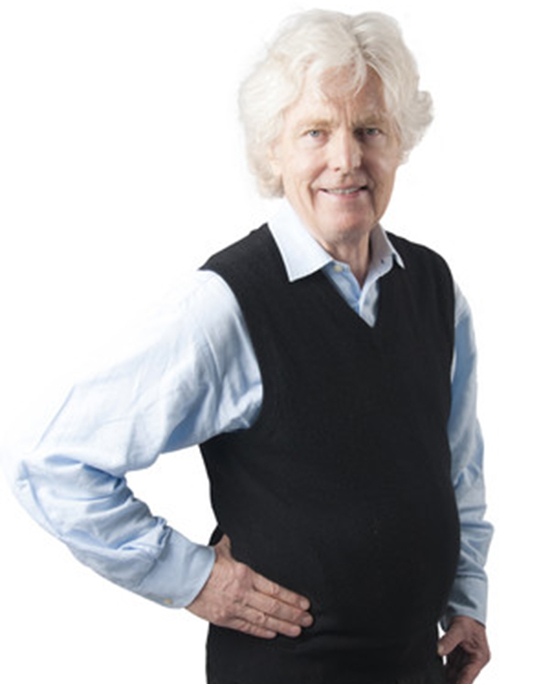 John is also Founder Chairman of JTP, and is an architect and urban designer with extensive international experience of urban regeneration and mixed-used development in both the public and private sectors. In the 1980s he pioneered the introduction in the UK of community planning as a tool for bringing about collaborative, interdisciplinary, community-based planning and for promoting more sustainable development processes. Since then he has helped develop a range of participatory processes that can deliver integrated programmes for physical, social and economic change whilst respecting and enhancing the environment. He has undertaken masterplanning and urban design projects in towns and cities throughout the UK and Europe, including Belfast, Newcastle, Manchester, Birmingham and London, as well as Berlin, Dublin, Prague, Paris, Lubeck, Istanbul and many projects in the Moscow City region and eastern China. 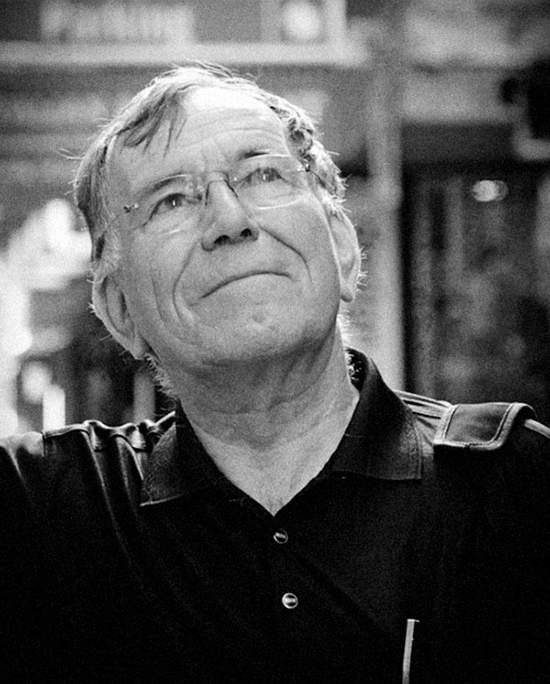 Prof Wulf Daseking was born in the historic city of Goslar in Northern Germany. He holds a degree in Architecture and Urban Planning from the Technical University of Hannover, Germany, received in 1971. He received the DAAD Scholarship at the Swiss Federal Institute of Technology – ETH Zürich Switzerland. From 1973-76 he was assistant in the office of Prof Deilmann in Münster. During that time he was successful in winning Planning Competitions. From 1978-84, at the age of 31, Daseking was the Director of City Planning Office in Mülheim/Ruhr – a City of 185,000 inhabitants. 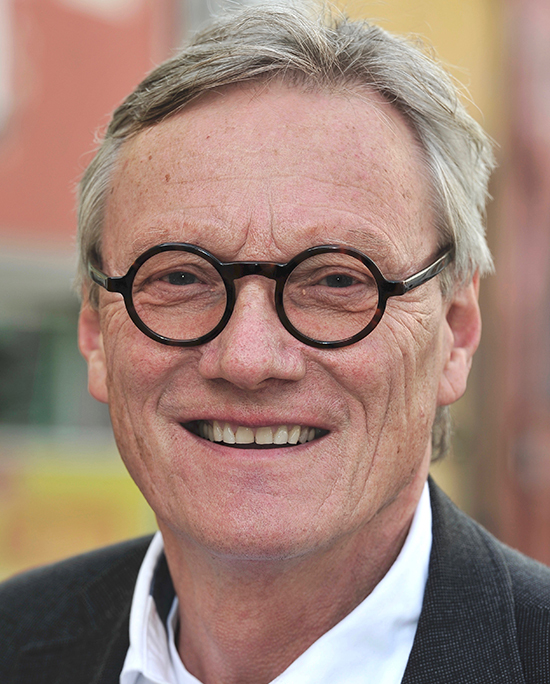 Between 1984-2012 he was Head of the City Planning Office in Freiburg. During that time the City was transferred into a Green City. Since 2010, he has been a Professor at the University of Freiburg ( Sociology ) and also Assistant Professor at University College London / Bartlett School. He has over 30 years of experience in City Planning and Urban Development. For his successful and consequent work on Planning and Regional Concepts, the City of Freiburg was awarded The European City of the Year 2010 by the Academy. In the ‘Charter of Freiburg – Requirements on Urban Development and Planning for the Future’, he wrote down those principals which were important for his planning. This Charter is published together with the Academy and is widespread and well known. Besides that he has worked as Jury Member in more than 130 Planning and Design Competitions as well as being a speaker at numerous Congresses and Universities – at home and abroad – among others, in New York, Washington, Boston, San Francisco, Chicago, Tokyo, Istanbul, Rome, Singapore, Brisbane, Helsinki, Oslo, Malmö, Graz, London, Edinburgh, Bristol, Oxford, Cambridge, Dundee, Cardiff and more. Since 2012, Prof Daseking has been a Nominating Member of the Lee Kuan Yew – World City Price (Singapore), awarded every 2nd year. Prof Daseking is a strong advocate for the development of dense, heterogeneous cities, urban development that is oriented towards public transportation, decentralised urban development and ‘Cities of the Short Way’ – that enjoy social equilibrium and differentiated citizen participation! 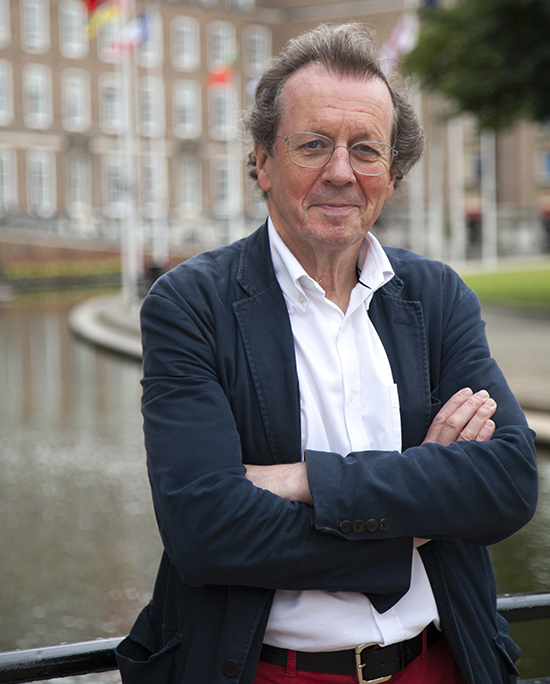 George Ferguson was elected Mayor of Bristol in November 2012 and is the first independent mayor to lead a major city in Britain, following a career as an architect, environmental campaigner and social entrepreneur. During his first term, he led the team that secured Bristol the title of European Green Capital 2015 and is raising the profile of Bristol across the world as one of Europe’s most liveable and creative cities. 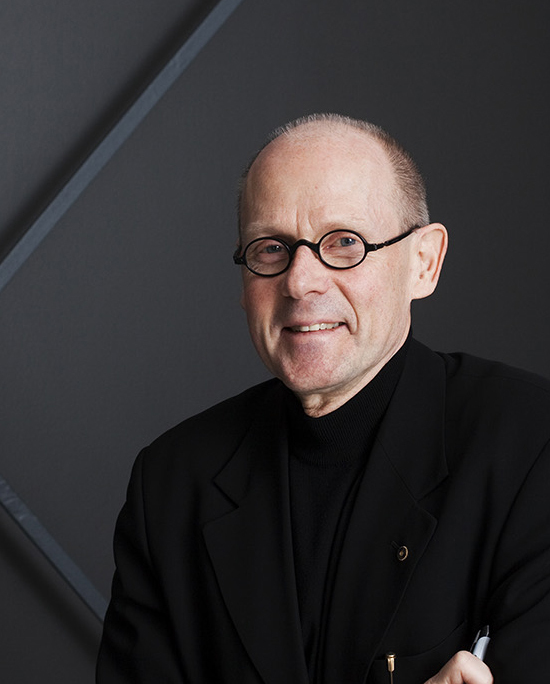 He is Past President of the Royal Institute of British Architects (2003-2005). He founded Acanthus, a UK-wide network of architectural practices, and has a broad variety of experience in urban regeneration, including founding his own theatre and brewery. He has broadcast and lectured extensively on the environment, planning and architectural matters in the UK and abroad. Appointed a Commander of the British Empire in 2010 for services to architecture and the community, he also has honorary degrees from the University of Bristol and University of West of England. 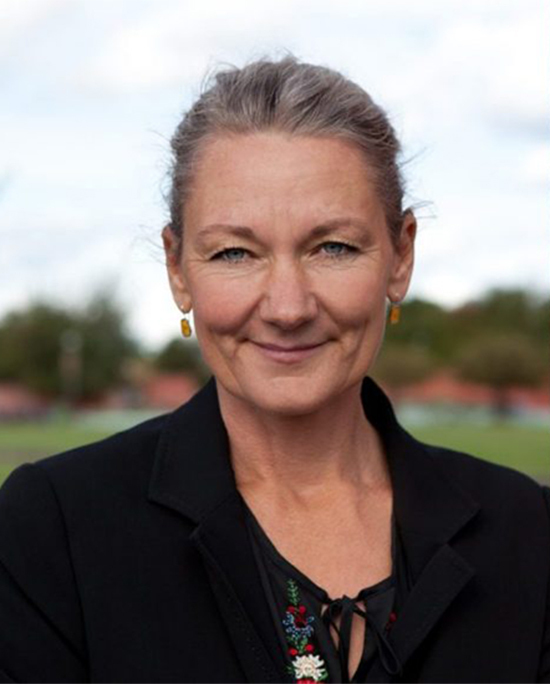 Tina Saaby has been the Chief City Architect of Copenhagen since September 2010. She inspires, facilitates, advises, and coaches the politicians and City Administration. Her responsibility is to help define architectural guidelines and visions in developing the city based on The City of Copenhagen’s Architectural Policy. As the Chief City Architect, Tina Saaby supports the agenda of developing a sustainable and liveable city by engaging in the creation of a resilient strategic framework for the future city development and also by facilitating a dialogue about how to rethink the processes of this development. In her work, she has a deep interest in how to combine the development of a sustainable and resilient city with a high quality of life. 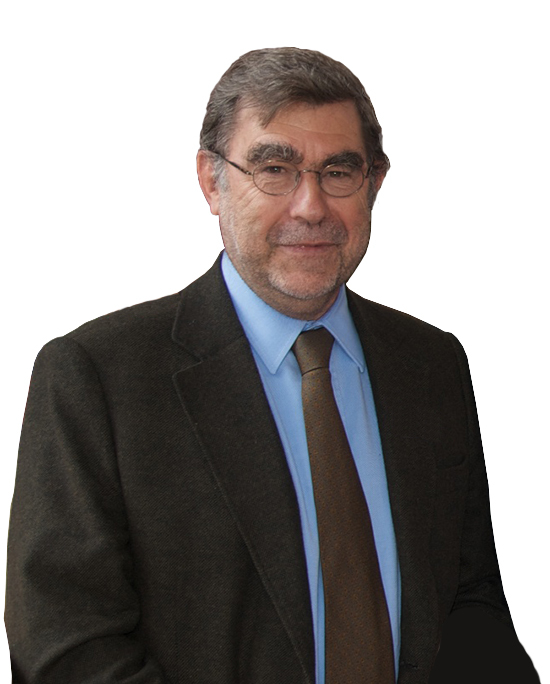 Manuel Salgado is Deputy Mayor for urban planning, urban rehabilitation and public areas of the Municipality of Lisbon. An architect and urban planner, he has designed major urban projects and buildings, including the Belém Cultural Centre, the Higher Institute of Theatre and Cinema in Amadora, the Setúbal Professional School, the Expo’98 public areas and the Hotel Opera, in Lisbon.